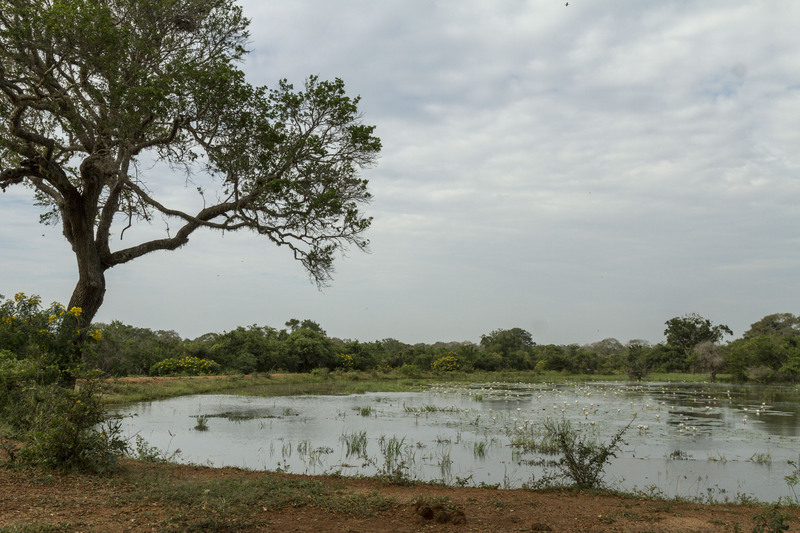 Yala was designated as a wildlife sanctuary in 1900 and a national park in 1938. It is home to 215 species of bird and 44 species of mammals, including leopards and elephants. This wetland area is one of several ecosystems found in the park.